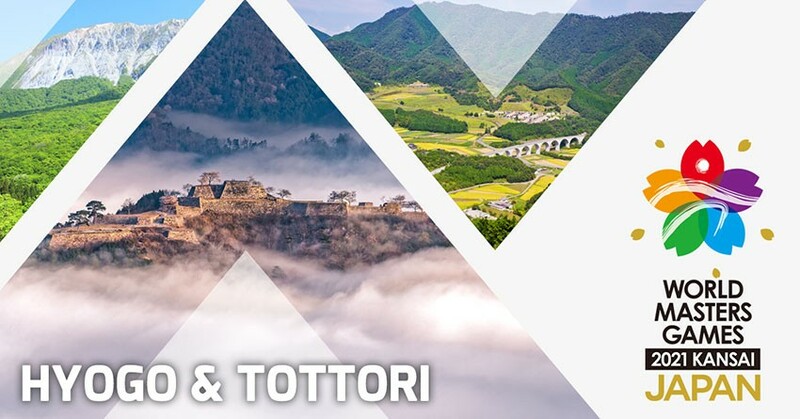 The attractive Hyogo and Tottori with an abundance of nature and surrounded with greeneries. If you are here to take part in the games, here’re our recommendations, including the walking trails and tourist spots, for you. Below is the list of games that will be held in Hyogo and Tottori! 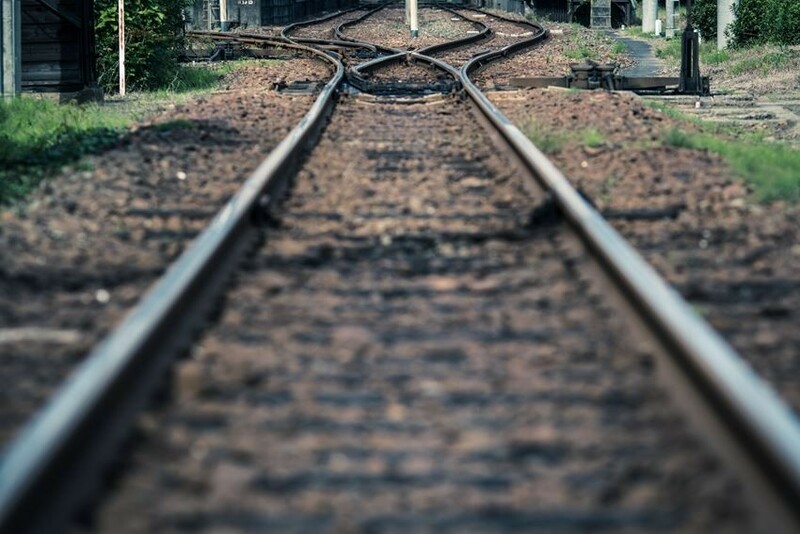 The access between Hyogo and Tottori is surprisingly good! The JR Inbi Line normal train departing from Tottori Station to Hyogo takes about 3.5 hours. Although it requires a few transits, it is cheaper (about 3500 yen) and affordable. Takeda Castle Ruins, also called as “Castle in the Sky” or “Machu Picchu of Japan”, is a famous sightseeing spot. The routes to the summit take more than 20 minutes, but the stone stairway course with steep slope takes about 40 minutes. For those who want to warm up yourself and to challenge yourself, you may try to climb on the day before the games! Takeda Castle Ruins is located at the summit of a mountain with altitude about 350 meters. On some days, it is higher than the clouds, and the other days the castle may just “hide” within the clouds. 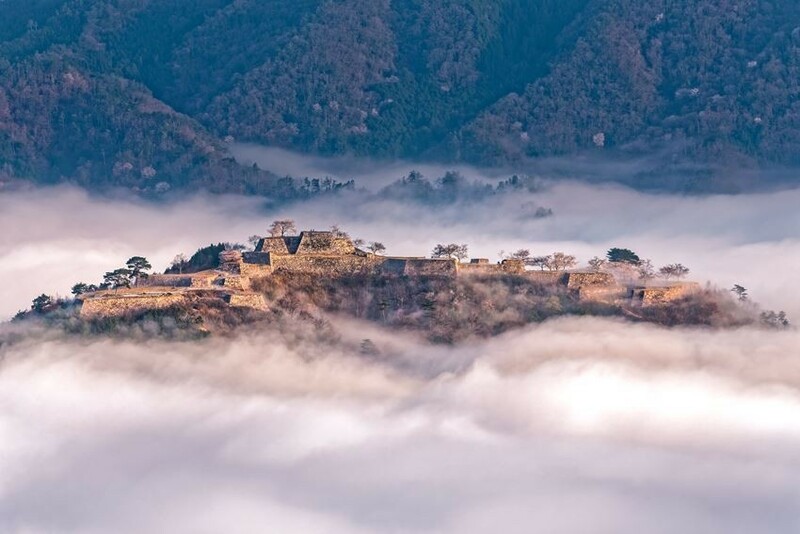 When you take a stroll around Takeda Castle Ruins which are surrounded by mountains on a day when the clouds are slightly higher, you will be able to feel like as if you are walking in the sky. That unbelievable feeling! Of course, bear in mind that this is not available all the time. We recommend that you go visit during sunrise when the sea of clouds are there. Speaking of mountain in Japan, one may think of “Mt. Fuji”, But “Daisen” is not at all inferior to Mt. Fuji with its annual visitors reaching 9 million people per year. 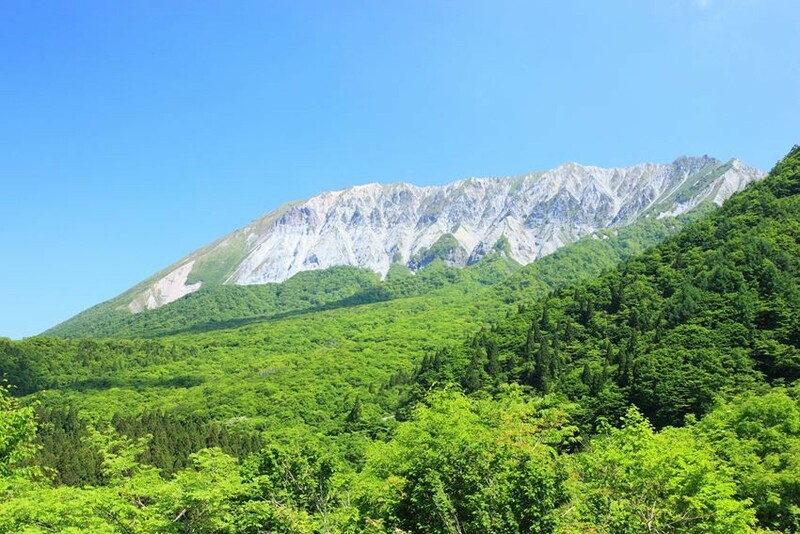 There are 3 hiking courses in Daisen: “Utopia trail”, “Motodani trail”, and Natsuyama trail”. 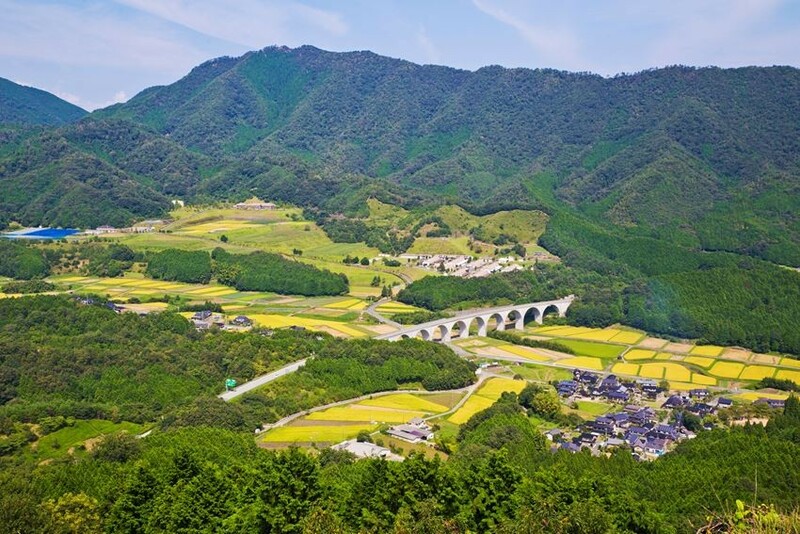 The recommended is the Natsuyama trail where you can see picturesque sceneries especially after the fifth station. Guide and accommodation packages for the different hiking courses are available too, and these packages are suitable for those “who would like to challenge hiking yet a bit worry as beginners”. The accommodation may be a little expensive for one person, but it is cheaper when there are more than 2 persons sharing. 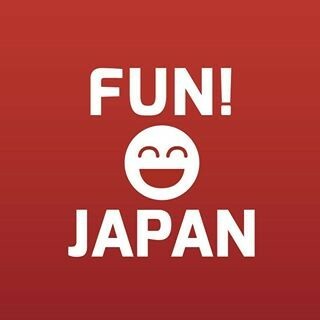 Highly recommended for those who participate in the games in groups! Here's the spots that we introduce this time! The spots we introduced this time are quite popular as the scenic spots in Japan. Have you heard of them? If you’ve ever been there, please share with us your thoughts! Refer here for more details and information on access.